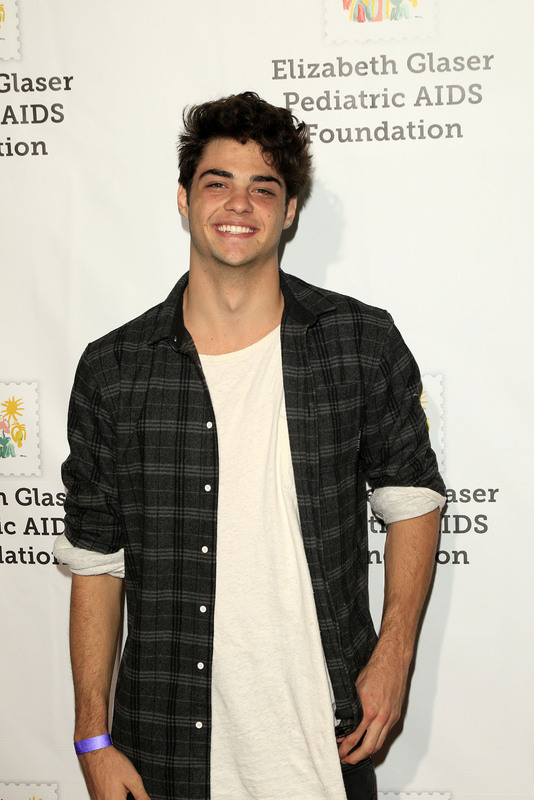 At the ripe old age of 22, Noah Centineo ruled the Internet this summer, earning the nickname “The Internet’s boyfriend.” For those of you unfamiliar with the tall dark and handsome 6’1” work, he played the brooding, complicated twin brother in the long-running Freeform family drama, The Fosters. 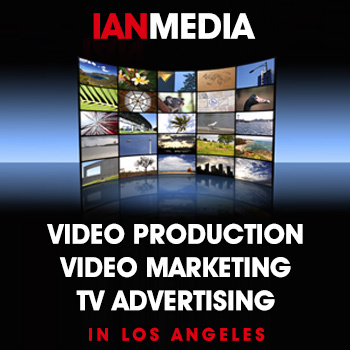 That show, a ground-breaking youth drama that began its run about interracial adoption, explored sexuality, racism, and socio-politics in a family friendly but thought-provoking way. Watch Noah Centineo participate in a Q&A as climbs 13 stories inside Netflix’s headquarters. Scroll down to the bottom of this post’s page. Centineo was actually cast in the key role of Jesus, after the original actor, Jake T. Austin, dropped out of the series supposedly “to pursue other projects.” In Hollywood, that phrase can sometimes be code for other issues, and a quick look at Jake T. Austin’s post-Fosters work has just been voiceover projects. But nevertheless, Austin’s exit gave Centineo an opening when he joined the cast in 2015. When the ground-breaking series ended earlier in 2018, the stars aligned for Centineo in a big way in the form of two Netflix teen romances, To All The Boys I’ve Loved Before and Sierra Burgess is a Loser. 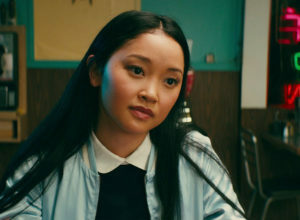 “To All The Boys I’ve Loved Before” happened to be piggy-backing on the ‘Asian August’ praise for “Crazy Rich Asians” as its star, Lana Condor, is also Asian. But the Netflix audience was largely tuning in for Centineo as the sensitive hunk, Peter. Three weeks later, Netflix unleashed “Sierra Burgess” and again Centineo was cast as the high school hottie who falls in love with the voice of a girl. With a large number of followers, rising star, Noah Centineo is social media savvy, posting plenty of shirtless pix, videos, and pensive quotes. So, why is he “The Internet’s Boyfriend?” On the unofficial popularity barometer called eBay, a Centineo signed photo can go for as much as $299. His “To All the Boys” co-star Lana Condor? Top price on eBay is $85. His “Sierra Burgess” co-star, Shannon Purser? $75. Even his “twin sister” from “The Fosters” Cierra Ramirez can only command a best price of $55 for a signed photo. And on the all-important social media meters, Centineo’s Twitter followers now number 1.3 million, his Instagram followers number 14 million! Centineo is social media savvy, posting plenty of shirtless pix, videos, and pensive quotes. His popularity even skated over scandal when alleged clips of him masturbating were leaked by someone who supposedly catfished him. Centineo is wise enough to realize a 20-something can’t be playing a high school teenager forever. He will be appearing in the Foster spin-off series, “Good Trouble” but is also in the “Charlie’s Angels” reboot starring Elizabeth Banks and Kristen Stewart. More intriguing is his role in Jackie Chan’s period film, “The Diary” which is set in 1930s Shanghai. The future will tell if Centineo can parlay his red-hot summer into a career of length. Below, watch Noah Centineo, (Sierra Burgess is a Loser, To All the Boys I’ve Loved Before), answer a variety of questions while climbing 13 stories inside Netflix’s headquarters, everything from how to make a PB&J sandwich to the best life advice he’s ever received.